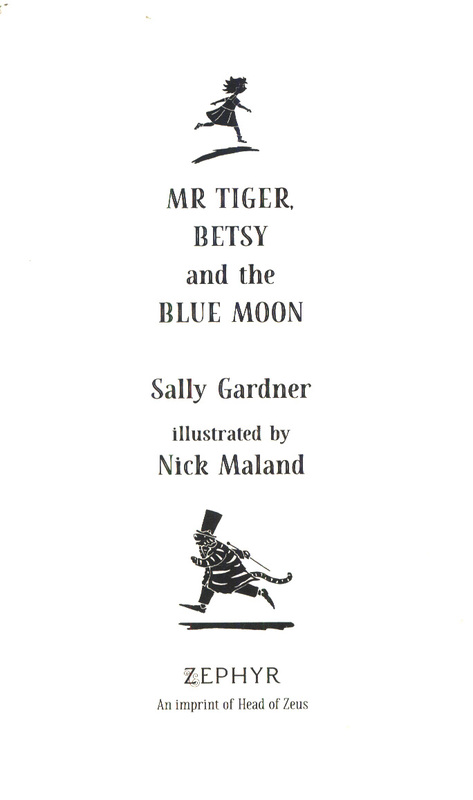 An enchanting fairytale about Mr Tiger, and his troupe of acrobats, Betsy K.
Glory, the daughter of a mermaid and an ice cream maker, from bestselling author Sally Gardner and illustrated by Nick Maland. 'Tigers have their secrets and their whiskers, their tails and their tales.' Sally Gardner's enchanting new series, illustrated by Nick Maland, is a fairytale full of traditional ingredients. 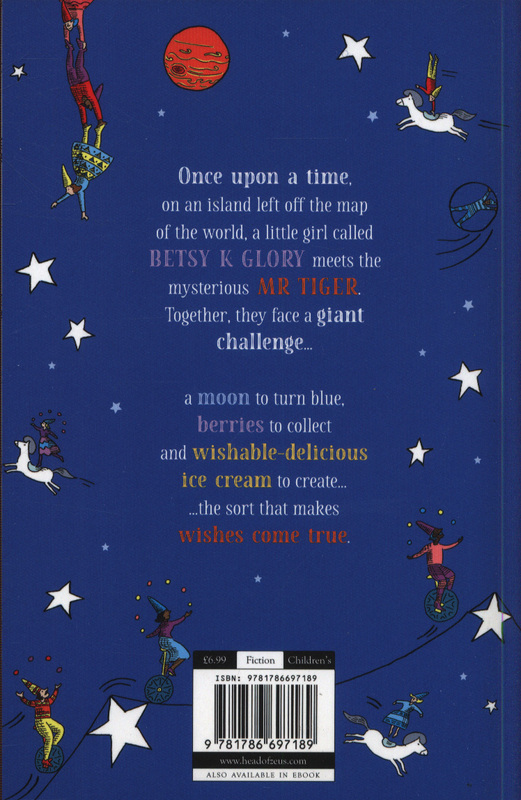 When Betsy K. Glory, the daughter of a mermaid and an ice cream maker, meets the mysterious Mr Tiger they have a giant challenge: a moon to turn blue, berries to collect and wishable-delicious ice cream to create. The sort that makes wishes come true. 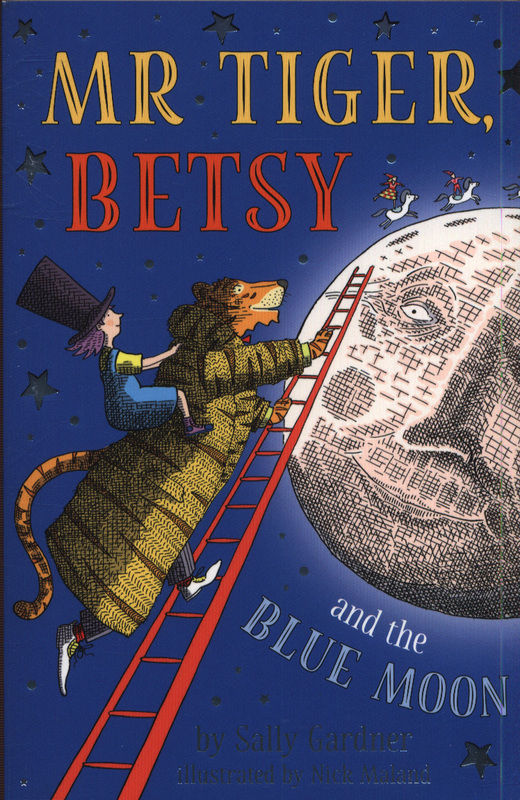 With Mr Tiger and his troupe of Gongalong circus acrobats, a toad under a spell, a lonely giant, and Mum and Dad, Betsy sets off on her quest. 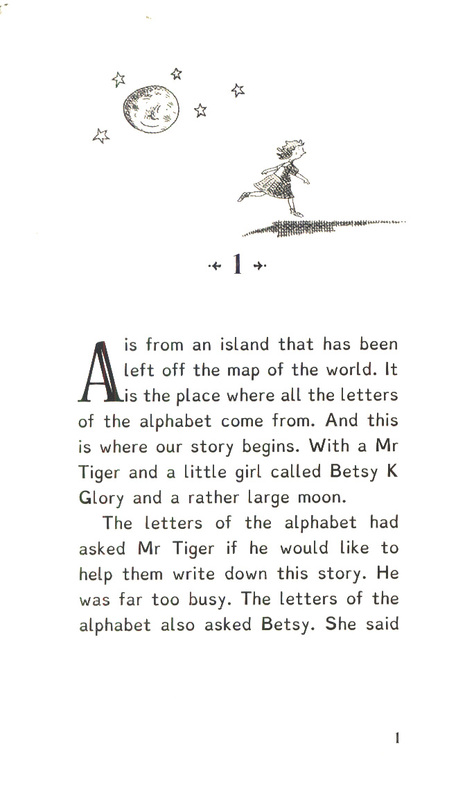 This book is printed in Dyslexie, a font specially designed to make reading easier - and more fun. Sally is the founder of NuWord, which champions positive debate about dyslexia. 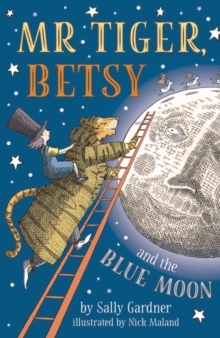 Mr Tiger, Betsy and the Blue Moon made the 2018 Books of the Year round-ups in The Times, Telegraph, Evening Standard, Scotsman and Big Issue.